While we are in this downturn of Wayward patch releases, we have another, different type of release for you. Coming to you by popular demand are the downloadable soundtracks to the game, available through Steam and in support of Austin Dhillon, the composer of the music for Wayward. The soundtracks are split up into two eras of Wayward. The Alpha and the Beta. A very long time ago, I posted on Reddit asking for some music help on a very early version of Wayward. I had a few people interested, with some even producing tracks that made their way into an earlier version of the game. But, I eventually reached out to another responder that had a very down-tempo, moody 8-bit synth song available on their Soundcloud. It fit very closely to what I had always wanted in the game. I originally shared the “Cave Theme” to the NES Willow game as an example to what I was kind of looking for. What Austin first shared (which turned out to be a rough cut of Darker World) gave me goosebumps. I knew right there that I wanted him to produce all the music for the game. The haunting qualities and atmosphere perfectly aligned with what I had envisioned. The subtle hip-hop influences also made it a very unique amalgamation of different interests and tastes; playing off of my vision and Austin’s strengths. 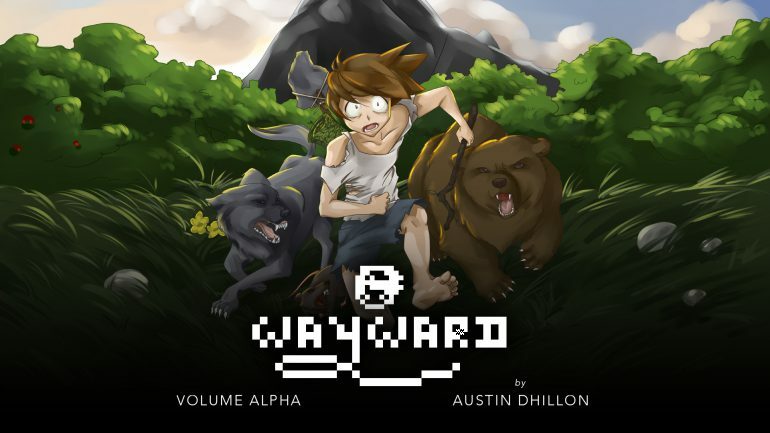 Wayward Soundtrack: Volume Alpha contains all the original tracks from the game, composed and produced by Austin Dhillon in September of 2011 and released as part of Wayward Alpha 1.5 on September 15, 2012. Since then, many people have remarked at the haunting beauty and sometimes chilling atmosphere showcased in the songs; a perfect fit for the survival aspect of Wayward. 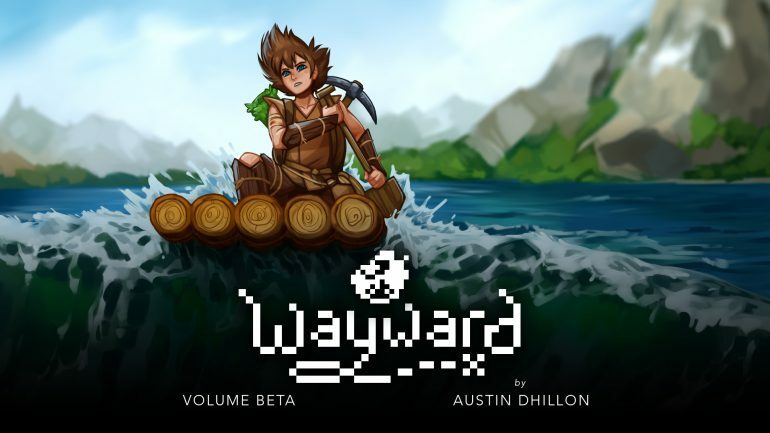 Wayward Soundtrack: Volume Beta is the long awaited follow-up to the original 9 tracks, composed and produced by Austin Dhillon throughout 2018. Released as part of Beta 2.7, these hip-hop inspired tracks range from dreamlike to dark and provide a mysterious backdrop to Wayward’s survival experience. Purchasing these DLC soundtracks directly supports Austin Dhillon and do not provide any in-game content. I thought I would try to make that clear in case anybody gets the wrong idea about this DLC. Hopefully this is just the beginning of our journey with Austin. Special shout-out to Dusty “Goaticide” Melling for the album art! Stay tuned for beta 2.7.4!